#kidsnotcuts: What's Ahead for Education in the Lame Duck? 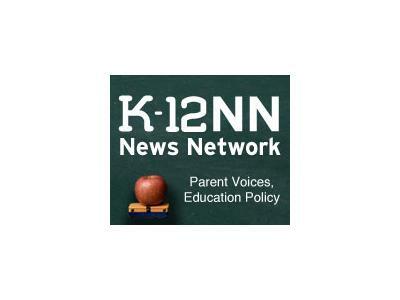 Join hosts Donna Schwartz Mills (MOMocrats) and Cynthia Liu (K-12 News Network) as we talk with experts on education and try to switch gears from presidential politics to the lame duck session of Congress. What's the "fiscal showdown," and what will it mean for federal education dollars beginning January, 2013? Who'll feel the proposed cuts and what can we do to prevent them? Our three experts are National Education Association VP Lily Eskelsen, the NEA's Director of Governmental Relations Mary Kusler, and a third guest, instructional paraprofessional Mike Hoffman, who works with special ed children in Delaware schools. Join our Twitter Party on November 15, 10 am PT / 1 pm ET and follow the hashtag #kidsnotcuts. We'll be featuring Lily Eskelsen (@NEAToday) during the Twitter party, so you can ask follow up questions and otherwise participate in the conversation and take action.